Some of the everyday things we use were created by women! Check out this list of inventions. 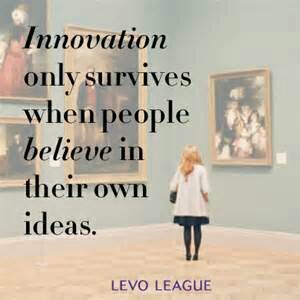 Do you have an invention or idea? Let Keedie’s Corner help you produce it.